Though earning top marks from both Michael Gove and Further education minister John Hayes, Professor Alison Wolf’s report on vocational education does not provide what many Tories want. In particular, Lord Baker, creator of Thatcher’s National Curriculum and Chair of the vocational charity Edge, used Radio 4’s Today programme (03/03/11) to complain ‘it didn’t go far enough’. Wolf, Baker and Gove are at one in their hostility to current BTEC style vocational courses, especially the way schools use them to manipulate league table positions. Unlike Baker, the architect of new University Technical Colleges for 14 year olds, an initiative hardly mentioned in her report, Wolf wants to limit vocational specialisation to 20% of the Key Stage 4 curriculum – the equivalent of about two GCSEs. She argues that lower level vocational courses have minimal labour market returns and young people enrolled on them have been badly let down. In contrast to more right wing Tories, who want to return to 1944 divisions, Wolf seeks to realign English education with trends in other developed countries where, even if education for older students may take place in separate schools, specialisation is being delayed ‘later and later’. It’s getting on for 20 years since Lord Dearing’s ‘pathways’ approach was introduced to modify Baker’s compulsory ten subject curriculum. Under New Labour, the post-14 /Key Stage 4 core was further reduced. At the same time, vocational courses like BTECs and GNVQs were relabelled ‘applied’ learning. They still retained substantial amounts of coursework, but the increased emphasis given to formal assessment has meant they have experienced ‘academic drift’. This is particularly the case with the 14-19 specialist diplomas. Supposed to have ‘put employers in the driving seat,’ they have resulted in students learning about construction for example without ever going on site. Wolf is also scathing about how many students on vocational pathways have had entitlements to English and maths repackaged as Key Skills or Functional Skills and where ‘on demand English tests involve no writing at all’. In future, she argues, full-time vocational programmes should only have credibility if they include English and maths. Whether it is for economic reasons or because, like Gove, they want to restore the exclusivity of academic learning, the Tories are united in their desire to reduce the number of youth people going to university. 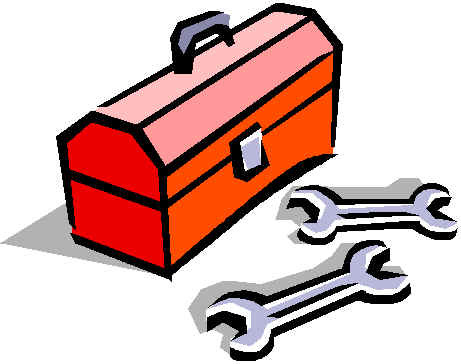 They want to make vocational learning a more practical and attractive alternative. In particular they want to expand apprenticeships which Wolf considers provide much higher labour market returns. For Wolf, the value of apprenticeships lies in their context. They are done in the workplace and give young people ‘on the job’ experience. While accepting that the demand for ‘Ivy league’ apprenticeships in BT or Rolls Royce offering ‘good salaries and quick promotion’ is likely to be even more oversubscribed than demand for places at Russell universities, Wolf is also aware that since 2004, the number of apprenticeship starts by young people has fallen – calling for action to rectify this, but without providing any real proposals. The problem is that despite receiving subsidies, the abundance of low skilled jobs means that many employers don’t really need them. In the future, like the youth training schemes of the 1980s, characterised as ‘Training without jobs’ by critics, many apprenticeships are just as likely to be provided outside of the workplace –by FE colleges and private training providers. Without economic policies that recognise that in response to the lack of demand for youth labour, jobs need to be created rather than lest to market forces; ‘Education without jobs’ will be replaced by ‘Apprenticeships without jobs’. 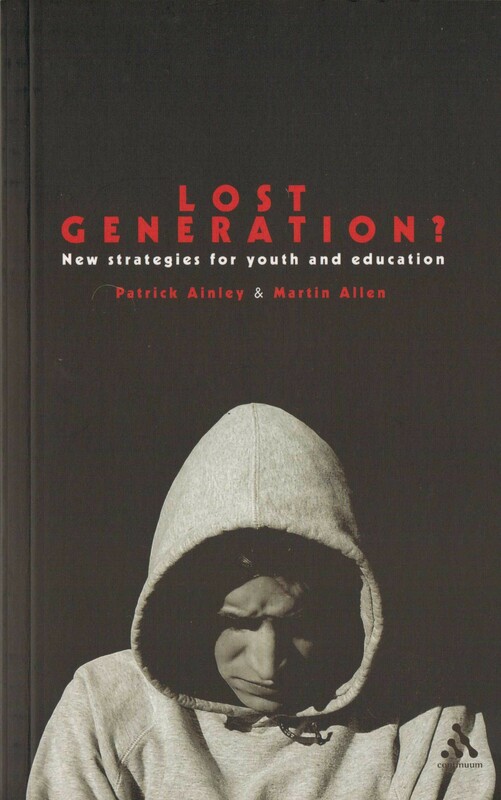 What price the ‘lost generation’?